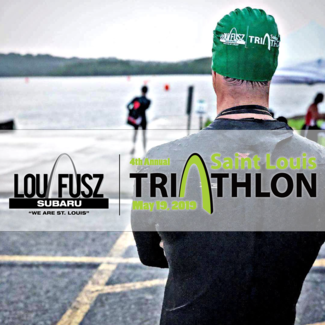 The Lou Fusz Subaru St. Louis Triathlon is a huge undertaking. We welcome athletes from dozens of states and give the entire nation one more reason why our home is so special. But this event is nothing without your help. Every job matters, every person matters, every athlete matters, and we need you to continue this tradition and make history again. All volunteers will receive a custom MSE Race Crew hat commemorating your contribution, breakfast, a light lunch and can be transported to their location by race staff. Thank you for your selflessness and contribution to the 2019 Lou Fusz Subaru St. Louis Triathlon.